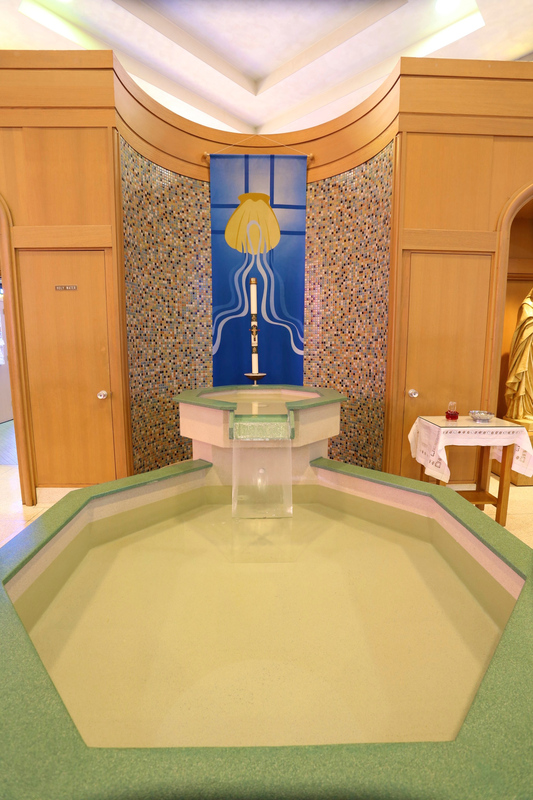 Infant Baptisms are celebrated by appointment only. Preparation classes are required for couples new to the parish and couples expecting their first child. The one-night sessions are held the second Thursday of February, April, June, September and November. Please call the Priory Office at 314-638-3938 to register.